A couple of nights ago I caught Courtney Barentt. The last time I’d seen her it was election night 2016. She ended with a wonderful cover of “Drunk on Election Night.” It was more than fitting. This time around she had covers but no mention of the show of 2016. As we approach the election of 2018 I have to get political. This past week was the Kavanaugh hearing in Washington, D.C. The battle between Kavanaugh and Dr Ford was night and day and recalled the Anita Hill hearings. The only thing that was different was the world. We are slowly turning the massive consciousness away from 18th & 19th Century thinking. The catchword is #metoo but that is merely the catalyst of an explosion that has been generations in the making. I still get e-mails from Equal Means Equal who are still trying to pass the Equal Rights Amendment to the Constitution. It has been nearly 50 years to get enough states to ratify it. Will it change the world? Will it make things easier? This year has been called the Year of the Woman. From the Womens March # 2 to #metoo women have a stronger voice than ever before. It American politics more women have run for office and made it through primaries than ever before. Sadly the #metoo movement is still quiet in the music industry. There have been some firings and some revelations but the industry remains a male behemoth. By the time our November issue comes out it will practically be election day. On top of everything else, work, life, school, music…this is the year to vote. No matter how many marches you attend, petitions you sign, all are meaningless unless you exercise your right to be heard. 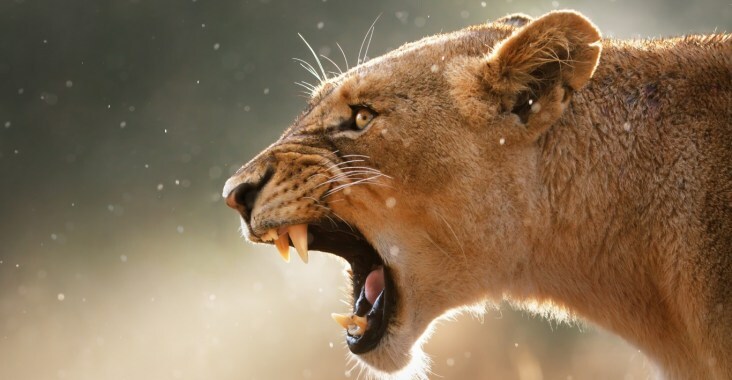 It is time for the women to not only speak…but to roar.